Both mysteries and magic employ gimmicks. But in both fields, it isn’t the gimmick that matters so much as the execution. John Dickson Carr taught us that there are only so many ways for a murder to be committed in a locked room. Lovers of impossible crime mysteries (myself included) know all these tricks. But that doesn’t take away our surprise when the author pulls it off beautifully.
. . . mystery fiction and stage magic both rely on misdirection. That's probably the key element to both arts. And where else is the job of the artist to hide things in plain sight? 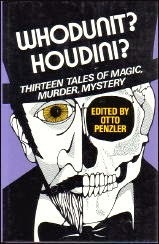 A review of a magic-themed anthology, WHODUNIT? HOUDINI? THIRTEEN TALES OF MAGIC, MURDER, MYSTERY (1976), is on the GADetection Wiki, along with an essay by Mike Grost on John Dickson Carr, a true magician in this field. By C. St. John Sprigg. This is a novel that requires your full attention, as there are little twists all over the place. More information about the author's works is here. "The Professional Detective Pitted Against the Amateur"
THE MYSTERY OF THE BOULE CABINET: A DETECTIVE STORY. Mr. Stevenson was wise to stick to the well-known formula of the professional detective pitted against the amateur. Conan Doyle saw its advantage, and Gaston Leroux employed it in the best thing he ever wrote. The device, by setting up an open rivalry, gives the ratiocination intense interest and spurs on the reader similarly to his best efforts. The mystery centres in a house on lower Fifth Avenue, occupied by Philip Vantine, a bachelor, who has just brought from Europe an antique cabinet. Oddly enough, the Paris dealers have delivered, in place of the one he bought, what he, as a connoisseur, recognizes to be the original cabinet made by Boule for Madame de Montespan and presented to her by Louis XIV. While Vantine is talking over the matter upstairs with his lawyer, a Frenchman, unknown to either of them, sends up his card, and is bidden to wait below in a room adjoining that which contains the cabinet. A few minutes later he is found dead from a snake-like bite on his right hand. That evening Vantine succumbs on the same spot in the same mysterious way, with apparently no witnesses present to tell how it happened. Grady, the chief of the Detective Bureau, is called in, and Godfrey, the Record man assigned to detective cases, sets to, realizing that he has a chance to make the "scoop" of a life-time. To the duel between the two men, and more especially to that carried on by Godfrey with "L'lnvincible" of the Parisian criminal world, we must give high praise. The story is absorbing and has a real climax. Its only weakness concerns the Paris dealers—we leave the reader to discover it. THE MYSTERY OF THE BOULE CABINET is also online here. For other short reviews, go here. THE MAN WITH THE BLACK FEATHER. 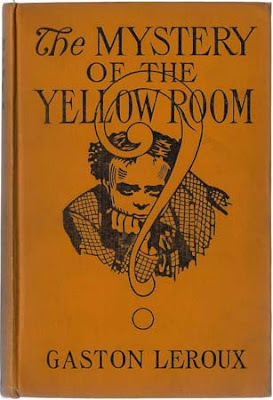 This is a shilling shocker from the hands of the man who wrote that excellent tale, "The Mystery of the Yellow Room." There is comparatively little mystery here, but sensation enough to satisfy the least fastidious taste. Many of our readers, for instance, have read in history of the amiable Renaissance practice of cutting off a man's ears. But how many modern readers have actually seen "the thing done"? It is done in M. Leroux's book, and with a wealth of detail that is quite fatal to one's appetite for supper. The main idea of the story is simple enough. The soul of Cartouche, a brigand who attained notoriety under the Regency in France, and a man of a hundred murders, finds reincarnation in the body of M. Theophrastus Longuet, retired manufacturer of rubber stamps, resident in the suburbs of Paris. M. Longuet, impelled by this metaphysical motive power within him, casts aside his green umbrella at regular intervals to reproduce under modern conditions the career of eighteenth-century Cartouche. Now and then the thoroughly consistent way in which the scheme is worked out produces its effect. But the author was evidently hard put to it to spin out a volume of atrocities, and so pads out his story with a rather silly and tedious chapter of mesmeric wonder-working, a journey in the catacombs of Paris, and a bit of detective ratiocination quite in the vein of "The Mystery of the Yellow Room." THE MAN WITH THE BLACK FEATHER is online here. 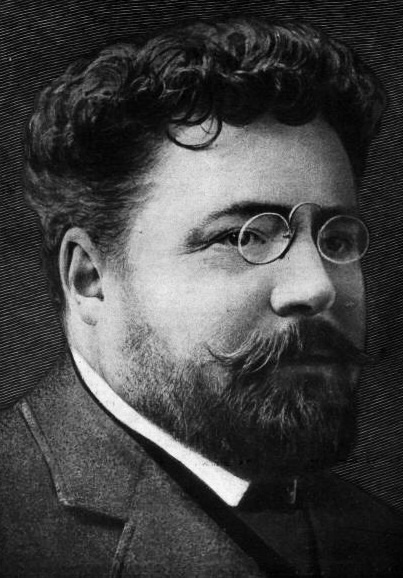 The UNZ index has 12 items for Gaston Leroux. 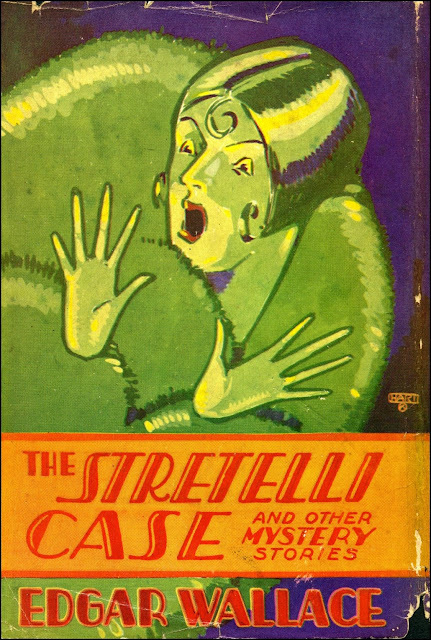 THE STRETELLI CASE AND OTHER MYSTERY STORIES. It's gratifying to see that THE STRETELLI CASE is now available for free download on Project Gutenberg Australia, even if most of the tales aren't detective fiction in the classic sense. With Edgar Wallace, how could it be otherwise? A critical review of the book is available here. 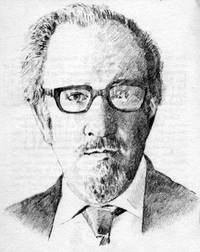 SAYERS ON HOLMES: ESSAYS & FICTION ON SHERLOCK HOLMES. Introduction by Alzina Stone Dale. 2001. 54 pages. Trade paper. Dorothy L. Sayers was one of the earliest and best of those who invented and played the grand game of Sherlockian scholarship, and it is nice indeed to have her essays on Sherlock Holmes in print again. It is even nicer to have available for the first time the script she wrote for Lord Peter Wimsey's comments for the centenary birthday tribute to Holmes broadcast by the BBC in 1954. — Peter E. Blau, geologist and journalist, and the secretary ("Simpson") of The Baker Street Irregulars. The publisher's description is here. But somehow the heart seems squeezed out by the mind. — "A Fable for Critics"
A skilful literary artist has constructed a tale. If wise, he has not fashioned his thoughts to accommodate his incidents; but having conceived, with deliberate care, a certain unique or single effect to be wrought out, he then invents such incidents—he then combines such events as may best aid him in establishing this preconceived effect. If his very initial sentence tend not to the outbringing of this effect, then he has failed in his first step. In the whole composition there should be no word written, of which the tendency, direct or indirect, is not to the one pre-established design. And by such means, with such care and skill, a picture is at length painted which leaves in the mind of him who contemplates it with a kindred art, a sense of the fullest satisfaction. The idea of the tale has been presented unblemished, because undisturbed; and this is an end unattainable by the novel. Undue brevity is just as exceptionable here as in the poem; but undue length is yet more to be avoided. We have said that the tale has a point of superiority even over the poem. In fact, while the rhythm of this latter is an essential aid in the development of the poem's highest idea—the idea of the Beautiful—the artificialities of this rhythm are an inseparable bar to the development of all points of thought or expression which have their basis in Truth. But Truth is often, and in very great degree, the aim of the tale. Some of the finest tales are tales of ratiocination. Poet and critic by nature and supreme attainment, logician and philosopher by taste and mannerism, Poe was by no means immune from defects and affectations. His pretence to profound and obscure scholarship, his blundering ventures in stilted and laboured pseudo-humor, and his often vitriolic outbursts of critical prejudice must all be recognized and forgiven. Poe's tales, of course, fall into several classes; some of which contain a purer essence of spiritual horror than others. 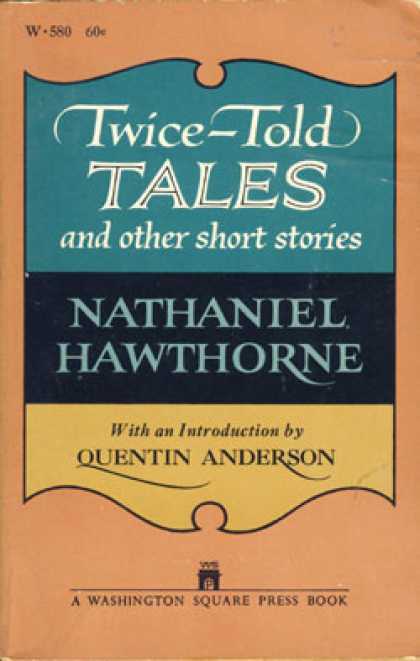 The tales of logic and ratiocination, forerunners of the modern detective story, are not to be included at all in weird literature; whilst certain others, probably influenced considerably by Hoffmann, possess an extravagance which relegates them to the borderline of the grotesque. Still a third group deal with abnormal psychology and monomania in such a way as to express terror but not weirdness. A substantial residuum, however, represent the literature of supernatural horror in its acutest form; and give their author a permanent and unassailable place as deity and fountainhead of all modern diabolic fiction. If Poe is widely known as a precursor of SF [science fiction] (a topic which David Ketterer has addressed in two other studies), he is even better known as a precusor of the modern detective story. In Ketterer's view, the detective story in Poe is used to develop the third stage of consciousness, the union of reason and the imagination. He points out that Dupin is as much a visionary as an analyst and that his methods combine an imaginative identification with the criminal and a meticulous examination of the evidence. Ketterer's view of Dupin as a heroic figure seems open to question, especially by those who would link him with Poe's other 'mad' protagonists. Ketterer identifies Dupin with Poe himself and sees the tales of ratiocination as allegories of artistic practice as well as signs of Poe's struggle to reintegrate his own schizophrenic personality. Edgar Allan Poe, who, in his carelessly prodigal fashion, threw out the seeds from which so many of our present forms of literature have sprung, was the father of the detective tale, and covered its limits so completely that I fail to see how his followers can find any fresh ground which they can confidently call their own. For the secret of the thinness and also of the intensity of the detective story is that the writer is left with only one quality, that of intellectual acuteness, with which to endow his hero. Everything else is outside the picture and weakens the effect. The problem and its solution must form the theme, and the character drawing is limited and subordinate. On this narrow path the writer must walk, and he sees the footmarks of Poe always in front of him. He is happy if he ever finds the means of breaking away and striking out on some little side-track of his own. You are right about the hair-splitting of my French friend: that is all done for effect. These tales of ratiocination owe most of their popularity to being something in a new key. I do not mean to say that they are not ingenious–but people think them more ingenious than they are–on account of their method and air of method. In the “Murders in the Rue Morgue,” for instance, where is the ingenuity of unravelling a web which you yourself (the author) have woven for the express purpose of unravelling? The reader is made to confound the ingenuity of the suppositious Dupin with that of the writer of the story.
. . . in imagining Dupin, he had only to combine three elements that he had already developed in his earlier work: his fancied genius for solving puzzles, the love of paradox that characterizes his reviewing, and the decadent aristocrat (the prototype being Roderick Usher) who dominates the tales of horror and terror. These three characters–Dupin, the Usher-hero, and Edgar A. Poe the critic–are essentially the same personage. Upon the preternaturally acute observer who was to control the machinery of the tale the American poet bestowed a companion of only an average alertness and keenness; and to this commonplace companion the romancer confided the telling of the story. By this seemingly simple device Poe doubled the effectiveness of his work, because this unobservant and unimaginative narrator of the unraveling of a tangled skein by an observant and imaginative analyst naturally recorded his own admiration and astonishment as the wonder was wrought before his eyes, so that the admiration and astonishment were transmitted directly and suggestively to the readers of the narrative. Peter Lovesey tosses off a real brain-banger in BLOODHOUNDS the fourth book in a challenging series that opened with THE LAST DETECTIVE. I am mad for these pyrotechnic teasers, and this one had my head spinning. The test of wits begins when Peter Diamond, the irascible British copper who heads up the Bath murder squad, declares his longing for 'a good old-fashioned mystery,' something along the lines of those impenetrable scenarios that John Dickson Carr used to dream up, complete with 'the cryptic rhymes, the ingenious theft, the locked room puzzle and the closed circle of suspects.' 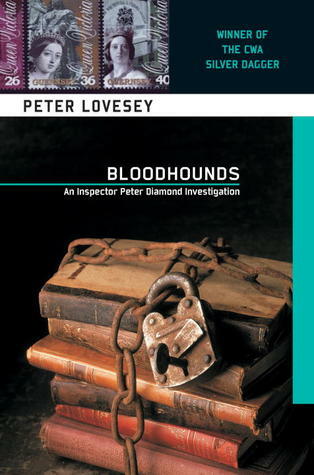 Diamond gets his wish when someone breaks into a museum and pinches a priceless stamp that later turns up between the pages of a classic whodunit under discussion by a group of mystery buffs (the so-called Bloodhounds). The plot quickens when one of these contentious Hounds is found murdered on his locked boat and . . .
. . . and on and on it goes, getting trickier at every turn. Watch out for red herrings, listen up when those opinionated Bloodhounds go on about 'escapism versus realism,' 'the puzzle versus the police procedural' and 'country houses versus mean streets,' and don't underestimate Diamond, who gets his kicks poking holes in the plots of vintage thrillers like TO CATCH A THIEF. 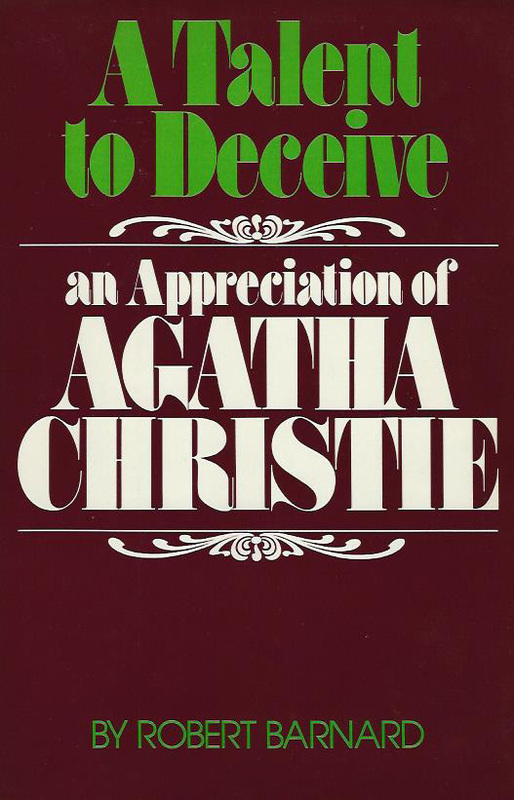 A TALENT TO DECEIVE: AN APPRECIATION OF AGATHA CHRISTIE. 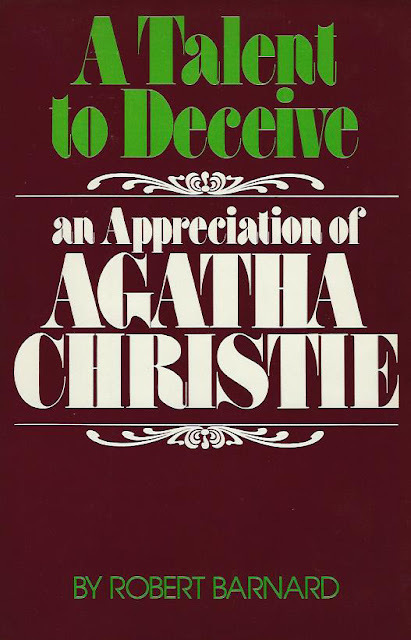 Robert Barnard’s “appreciation” is a crisply written survey of the works, particularly good in its detailed examination of what he calls three prize specimens: Murder for Christmas, Murder in Retrospect, and A Murder is Announced. These are not my own favorites, but Barnard shows very persuasively the skill with which the stories are plotted and the clues placed. There is a useful list of the books, with brief and by no means starry-eyed comments. A Christie novice wanting to know which books to read and which to avoid will find this book an indispensable guide. I think that the Christie readership has always been predominantly female, by about two to one, and middle class by about the same ratio. Few feminists or radicals are likely to read her. British devotees, on the other hand, know that Christie country has never existed in their lifetimes; that her people and places are a fairy tale of Edwardian England . . . .
Another part of the answer to the question about Christie’s survival is that there is no need for specialized knowledge to read the books. Christie clues are always verbal or visual tricks, and it is these that must be spotted. If you don’t spot them—well, most readers are happy to be carried along on the tide of smooth commonplace dialogue that has nothing in it to disturb the emotions or enliven the intellect. If it is true, as Robert Graves said, that her English was schoolgirlish, her situations artificial, and her detail often faulty, such adverse comments do not touch her prime virtue, which is that of plot. Her characterization hardly existed, her mind was utterly commonplace; as a story-teller she could not be mentioned in the same breath with Conan Doyle or Wilkie Collins and was inferior to a dozen of her contemporaries. Yet as a maker of puzzles she was superior to them all . . . . 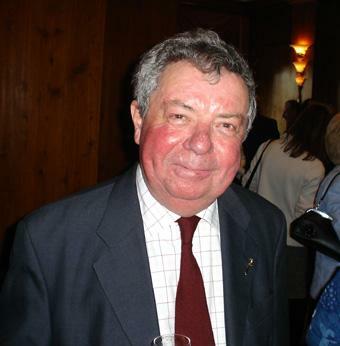 The UNZ periodicals index lists 116 items for Julian Symons, most of which are inaccessible. MURDER WILL OUT: THE DETECTIVE IN FICTION. Though similar superficially, the private detective and the private eye are radically opposed to one another . . . .
We would do well to compare Binyon's list with this, and this, as well as this, not to mention this. Welcome to Ontos, a weblog for readers with a preference for detective fiction, science fiction, and literature in general. You can expect a lot of information and very little opinion (from me, anyway).